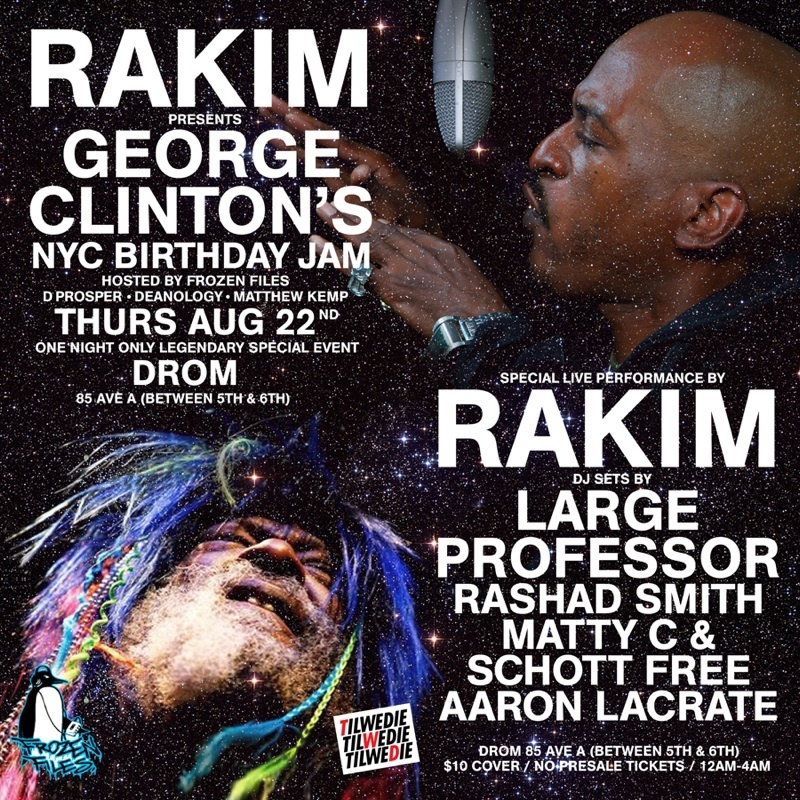 Rakim presents George Clinton’s BDay Jam. . Comments Off on Rakim presents George Clinton’s BDay Jam. .
Ill be on the decks with some other greats.. Extra P ! ! « On the cover of Rollingstone.com….